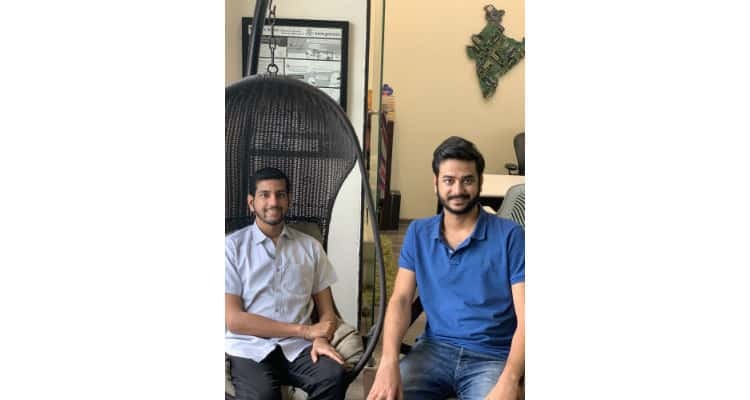 Mumbai-based CometChat, a Communication Platform as a Service (CPaaS) startup, announces its entry into Techstars Boulder core accelerator program. CometChat is the first Indian startup to be selected into 3 month long Techstars Boulder program. As part of the program, Techstars will seed fund CometChat $1,20,000 and incubate the Company in its US location. Under the program, CometChat will have access toTechstars resources such as mentors, financial, legal and infra resources for life. This would include access to Techstars network of more than 10,000 entrepreneurs, 2,700 investors and 1200 alumni companies. At the end of 3-month program, selected companies in the program will be showcasing their progress and refined product to investors as part of demo day, which is likely to result in further growth stage funding and visibility. As the decision making power has gradually shifted from CIOs of companies to developers there is booming market of B2D (Business to Developer) startups emerging looking to empower developers and catch a pie of the growing developer mind space. Companies such as Stripe, Github, Auth0, PagerDuty & New Relic are stellar companies built solely on a developer focused product. CometChat, a B2D (business to developer) company, has plans to expand aggressively in the US and EU markets with their Developer-First marketing approach. To capture a share of the mindspace of developers as well as for key talent acquisition they will be raising funds in 2019 – transitioning from their bootstrap roots to a growth focused enterprise. CPaaS startup CometChat selected for Techstars Boulder accelerator program 0 out of 5 based on 0 ratings. 0 user reviews.